How bad are these roads??? 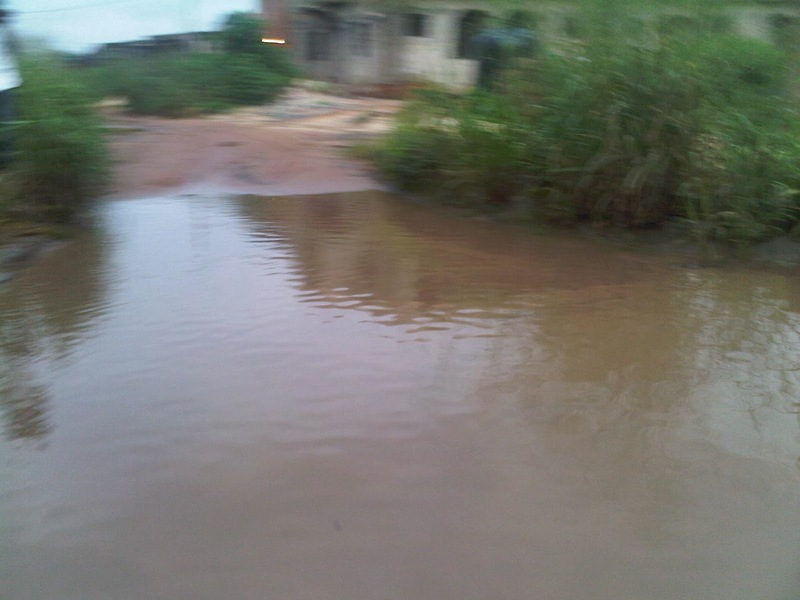 FUTO STUDENTS CRY OUT OVER BAD ROADS! 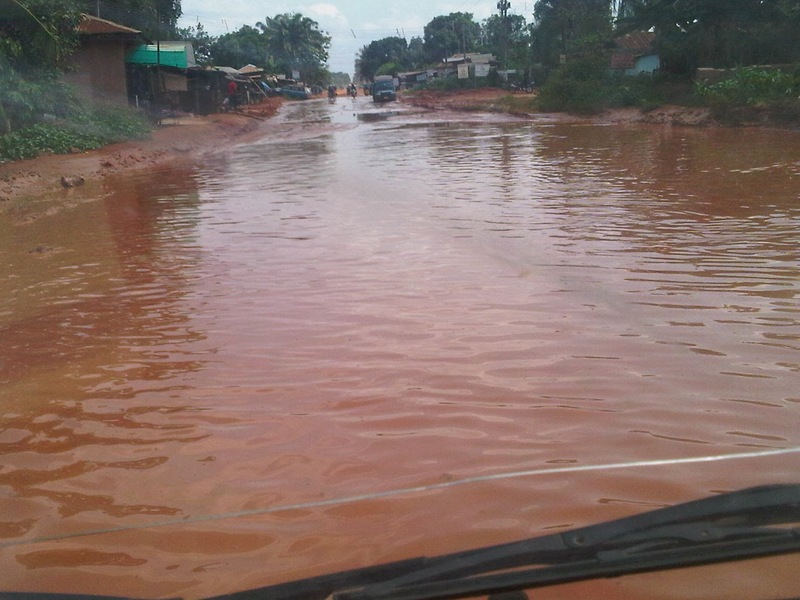 to IMO state, to a university of technology and the uniqueness of its students. about 21,000 students of diverse color, culture and background. lorries carrying building materials race on the road every now and then? 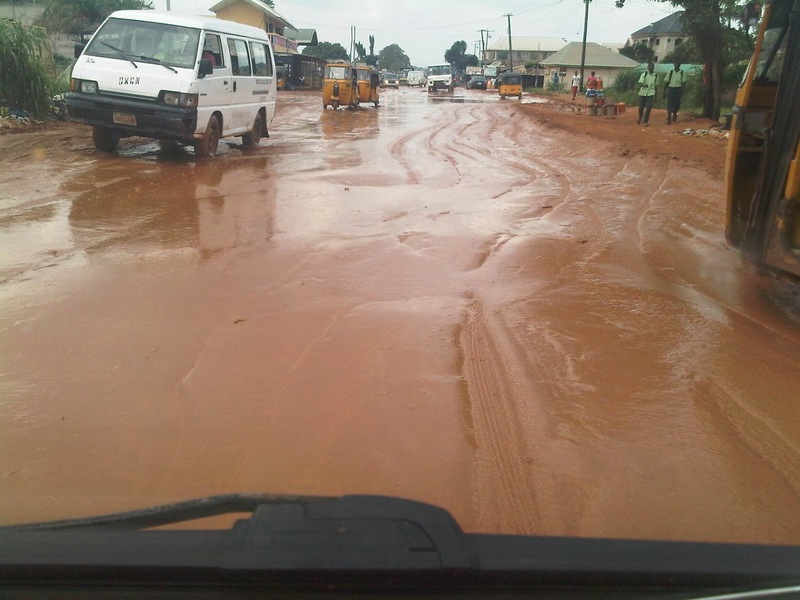 wishing earnestly that something is done to rehabilitate our FUTO roads. citizens/individuals to come to our rescue. 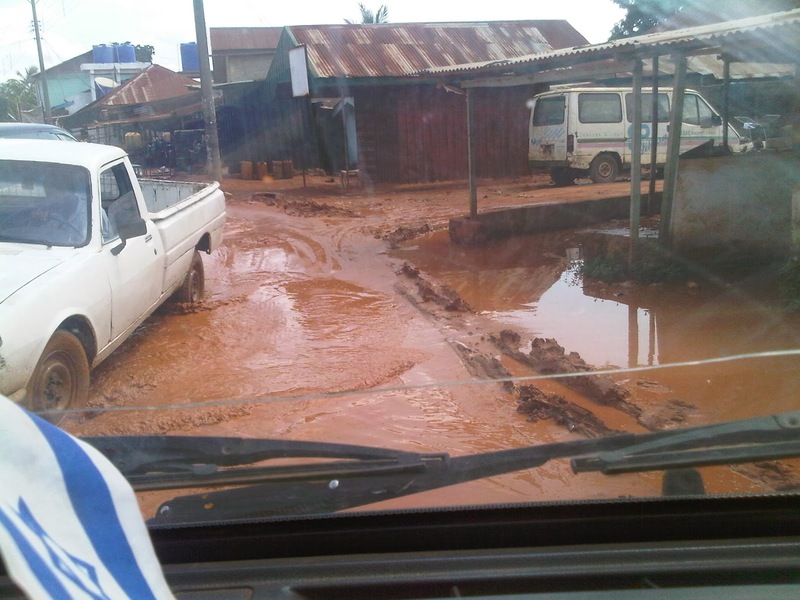 FUTO roads must be better! The Handsome Ladies’ Guy hits the Music Industry.